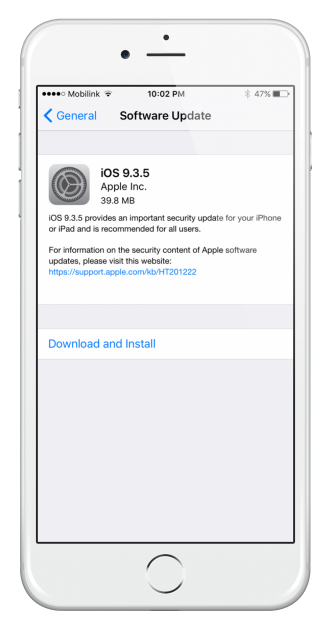 iOS 9 is a revolution in iOS releases, with intelligent features that make your iPhone or iPad more proactive than ever before, as well as more secure, with the introduction of a number of new security features. Apple will only be signing two iOS versions at once – the latest one and the previous one. With the previous firmware, they stop signing after a week and, right now the below-listed version is the only (active firmware). If you try to put one of the expired versions on your iOS device, you will get a Requested Build Error 3194; it will tell you that your device isn’t eligible for the requested build. 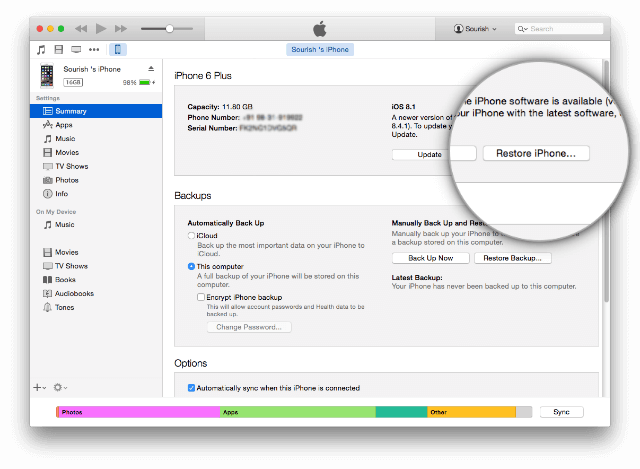 Keep reading because we will be telling you how you can safely downgrade your iOS version. Second, make sure your data is backed up – if anything goes wrong you will lose everything. Third, disable Find My iPhone/iPad and Passcode (Touch ID if it is enabled). These can be switched back on later. 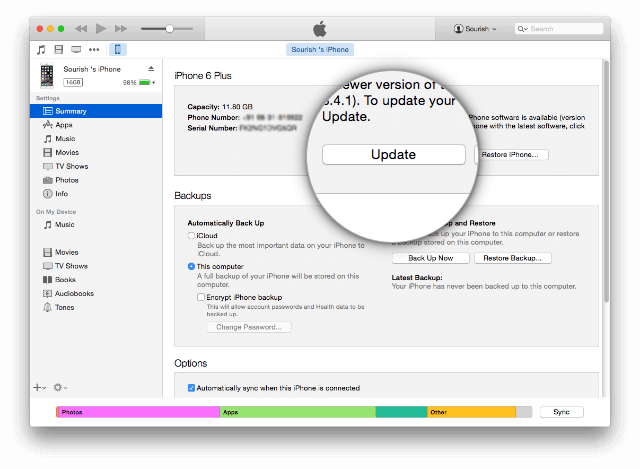 Tap on Install and leave your device to update; when it reboots it will be on the Hello screen. Full step by step instructions to install and iOS 9 jailbreak is given in the linked tutorial below. Do let us know how you get on updating to iOS 9.3.5 and for more tutorials like this, you can follow us on Facebook. sorry , what is that ? 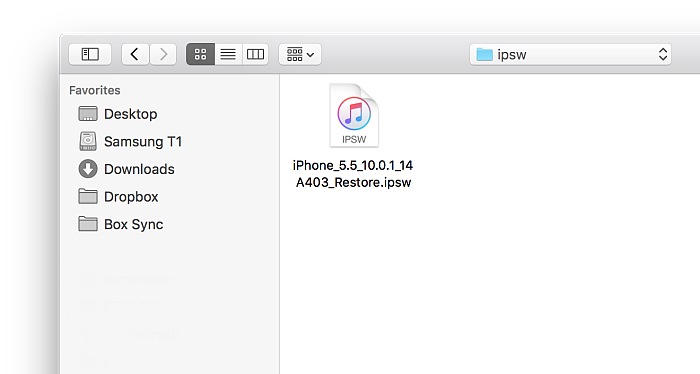 Couldn’t find the ipsw link for iphone 4 (model number A1332), is that available? hi , if its not supported, then it not available. All unavailable links were removed. 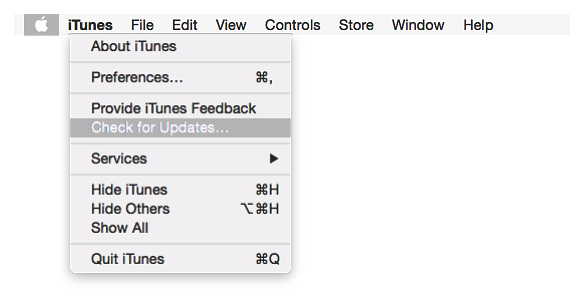 For iPhone 4 , ios 7.1.2 is the last supported firmware.